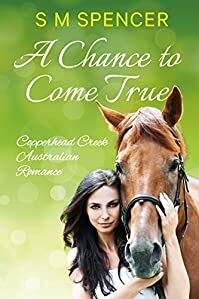 Caity Jones wasted a lot of years waiting for the “two kids, a dog and a white picket fence” dream to come true, but she’s ready to move on now. Letting go of society’s idea of the perfect life, she’s purchased a five-acre property in the small rural town of Willows. She’s determined to live a solitary life and become a writer. And that means staying away from men altogether. Tom Murray owns and runs the local feed store in Willows. His marriage was a failure but his family is strong, and he can’t imagine a world that didn’t include his three young children. He’s an uncomplicated man, living an uncomplicated life—and he has every intention of keeping it that way. 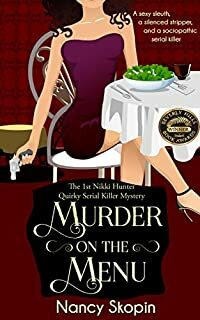 Up until Australian citizen Isobel Avery flies to Los Angeles for a top-secret job opportunity, the only mysteries she’s tried to solve are the kind that come in fiction novels. Which is fine–in theory–because her new job is to prevent murders, not solve them. 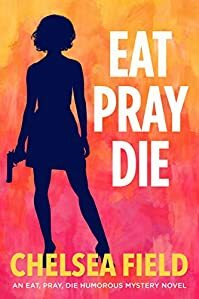 By a fluke of genetics, she has what it takes to be an undercover poison taster for the rich and famous, and by a flake of an ex-husband, she needs the money desperately enough to do it. 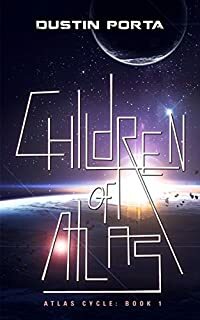 Forces of light and darkness clash in the epic new adventure from Kindle Book Review’s award-winning author of The Phoenix Project. A soldier for The Children of the Light, Chaos fights in the name of honor and glory. Arrogant and headstrong, he considers himself the strongest warrior in the land – until a fateful coincidence puts him at the mercy of the demon Anathema. 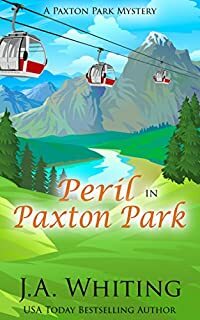 This is book 1 in the Paxton Park Cozy Mystery series by USA TODAY Bestselling Author, J. A. Whiting. 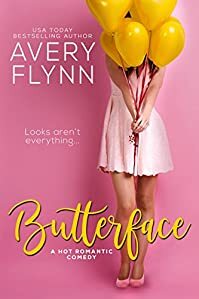 After surviving a terrible car crash in Boston, twenty-eight-year old Shelly Taylor accepts a part-time job as a baker at a mountain resort in western Massachusetts. While on a hike one morning, she and a new friend make a terrible discovery that pulls them into peril and death. Will Shelly’s new ability help the police solve the crimes or will another murder be committed in Paxton Park? 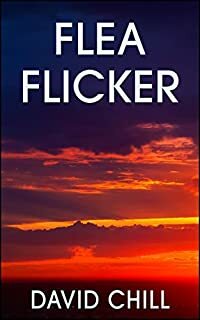 This story has some mild paranormal elements. Julian Reeves was born in the lawless second ring and left it behind for the budding city state of New-Lexington. Now he’s the lead reporter for the station’s first ever newspaper, printed on an old, movable-type printing press. 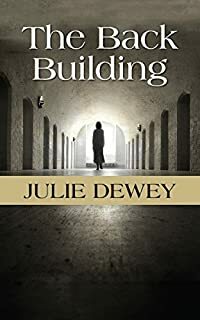 When Julian is framed for murder and flees the city with the very man responsible, he will have to put aside his newfound humanity and take up the old ways to survive. 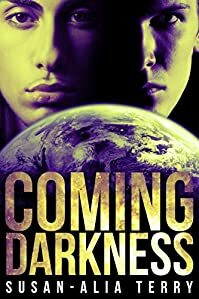 A 900-year-old vampire, a dangerously charming demon, and the Morning Star himself: they are the creatures that haunt human nightmares, but a new threat is coming that even nightmares fear to face. Kai is having a rough week. His impulsive actions have led to a host of unintended consequences that he would rather not deal with. As a powerful vampire and Lucifer’s lover of many centuries, he views the petty annoyances of supernatural politics as beneath him. 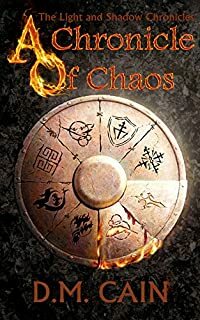 The demon Te, always a voice of reason for his less temperate friends, insists that this time he’ll have to play by the rules–and take responsibility for the human woman caught in the crossfire–or face far greater repercussions in the future. 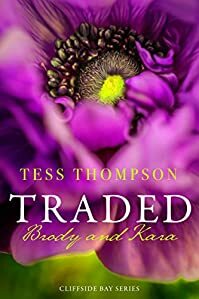 In this standalone, small-town romance, USA Today bestselling author Tess Thompson weaves a tale of intrigue and forbidden love as the life of a bookish professional quarterback collides with a that of a beautiful young nurse in hiding. After turning state’s evidence against her own father, Kara Eaton is starting over in the witness protection program. Meanwhile, professional quarterback Brody Mullen is at the top of his game thanks to his ‘no women, no problems’ rule. 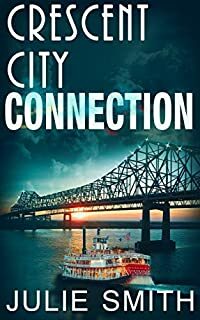 Sure, New Orleans is known for corruption, but suddenly the good guys get a break—an honest police chief. And then someone guns him down. When a terrifying organization called The Jury takes out the cop-killer, Detective Skip Langdon’s on the case. But no one cares! After all, the guy was a cop-killer. Skip cares really a lot—because she suspects The Jury’s the brainchild of her old nemesis, self-described preacher Errol Jacomine. And because other lives are at stake—those of Jacomine’s granddaughter Lovelace and his younger son Isaac. Eager to add Lovelace to his maniacal fold, Jacomine has Lovelace kidnapped, but she escapes and flees to the bohemian home of her Uncle Isaac, an artist and true eccentric known as The White Monk. 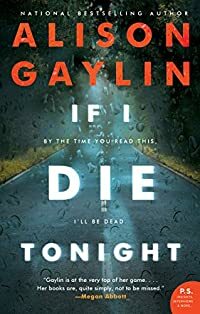 Isaac’s taken a vow of silence, but uncle and niece manage to communicate and form a bond that could save both their lives. And Langdon comes up with a plan so clever even the FBI can’t shout her down. Denver has been aware of Misty, the one and only florist in Eden’s Ridge, since she showed up in town three years ago. Aware, and interested. But he’s been busy–or so he tells himself. His bartender, Kennedy, has her suspicions. 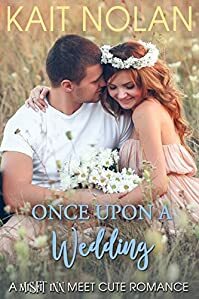 When Kennedy and her wedding planner cook up a matchmaking scheme to put Denver in Misty’s orbit, Denver, a bar owner and tattooed biker, is surprised at how much he has in common with the modern-day flower child–including their mutual tendency to want to leave the past in the past and keep it private. 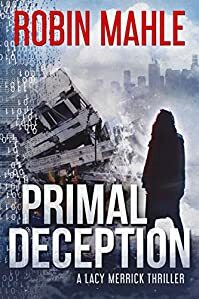 But what will happen when Misty’s private past is revealed, and clashes painfully with the things Denver has tried to put behind him? eBooksHabit.com features more free ebooks each day than many of our competitors do. 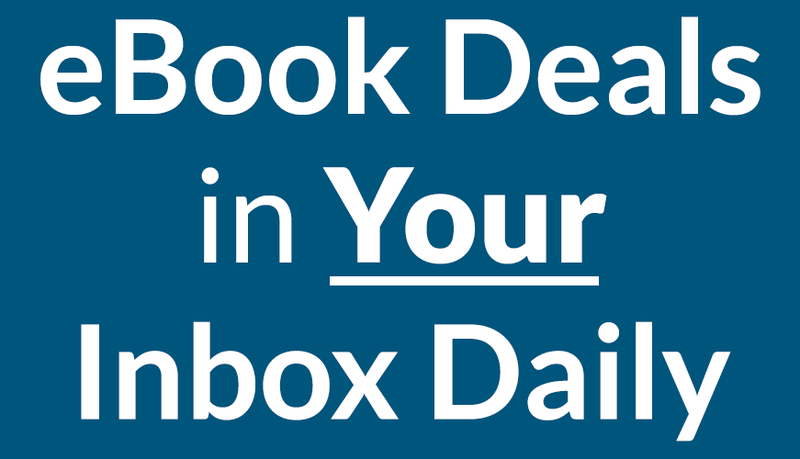 If you want to learn about each day’s newest free ebooks, then be sure to sign up for our free newsletter delivered right to your email inbox every day.